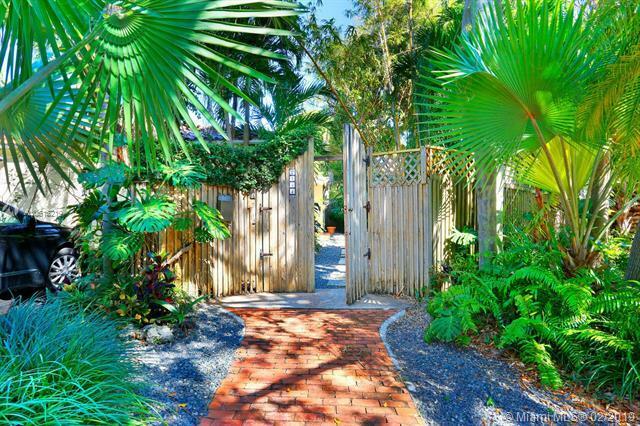 Lovely, ultra-private N. Grove home tucked away behind a tall privacy fence & surrounded by lush tropical foliage. Property entrance & ample parking (5 spaces) located on Lucaya St. Totally renovated including: impact glass, Nest IQ camera & LED lighting throughout. 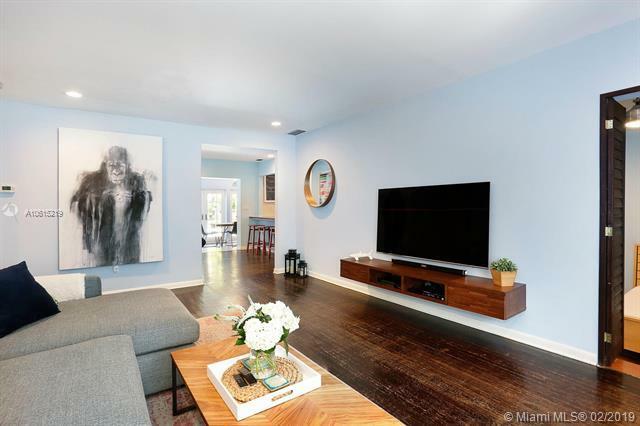 Light-filled, expansive living spaces w/volume ceilings & a neutral color palette. Custom kitchen w/classic white wood cabinetry & gas range. 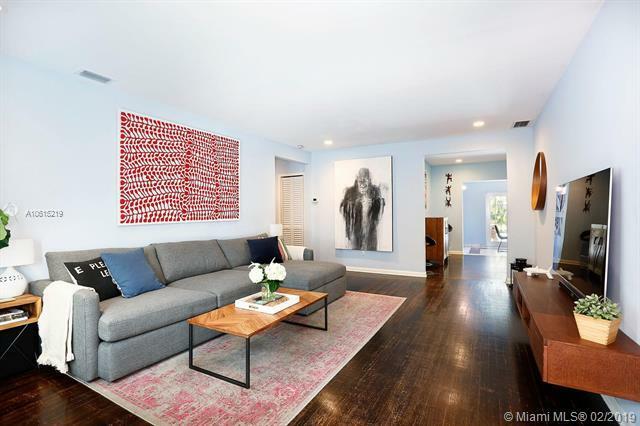 Oversized master suite offers sitting area, 4 closets (1 walk-in), bamboo flooring & double French doors overlooking the garden. 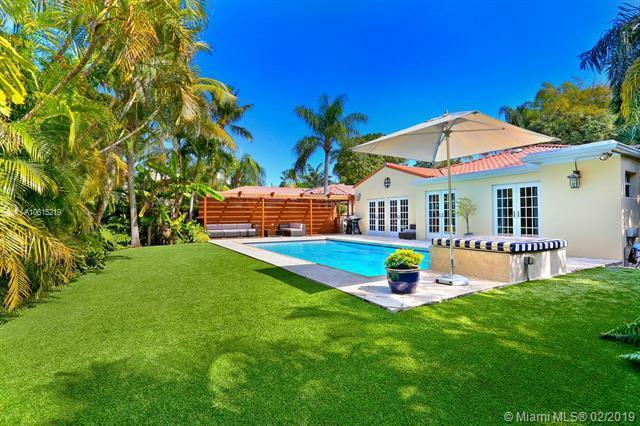 Spectacular, resort-like outdoor area w/wood pergola/deck & oversized pool encircled by mature palm hedge. Walk to the Grove villages boutiques, cafes and bayfront parks & marinas. Located on S. Floridas coral ridge: one of the highest elevations in Miami.